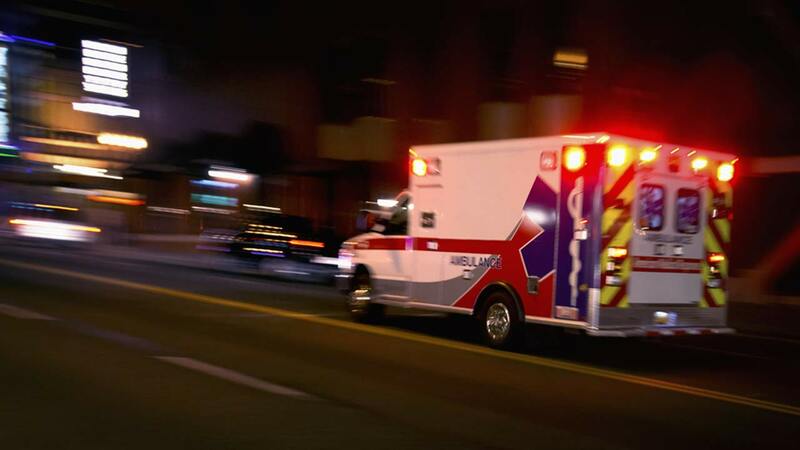 BEACH PARK, Ill. (WLS) -- A male pedestrian was killed after being struck by two vehicles in north suburban Beach Park Tuesday night, the Lake County Sheriff's Office said. Lake County deputies responded to a traffic crash in the area of North Sheridan Road and West Beach Road at about 7:26 p.m., police said. They arrived and located the male pedestrian who died from his injuries. Police said that the pedestrian was attempting to cross to the east side of Sheridan Road when he was hit by a Chrysler 300 traveling north. He was then struck by a Chevrolet pick-up truck traveling north. The pedestrian was wearing dark, non-contrasting clothing and that the area he was crossing was unlit, police said. Both of the drivers were uninjured and are cooperating with investigators, police said.